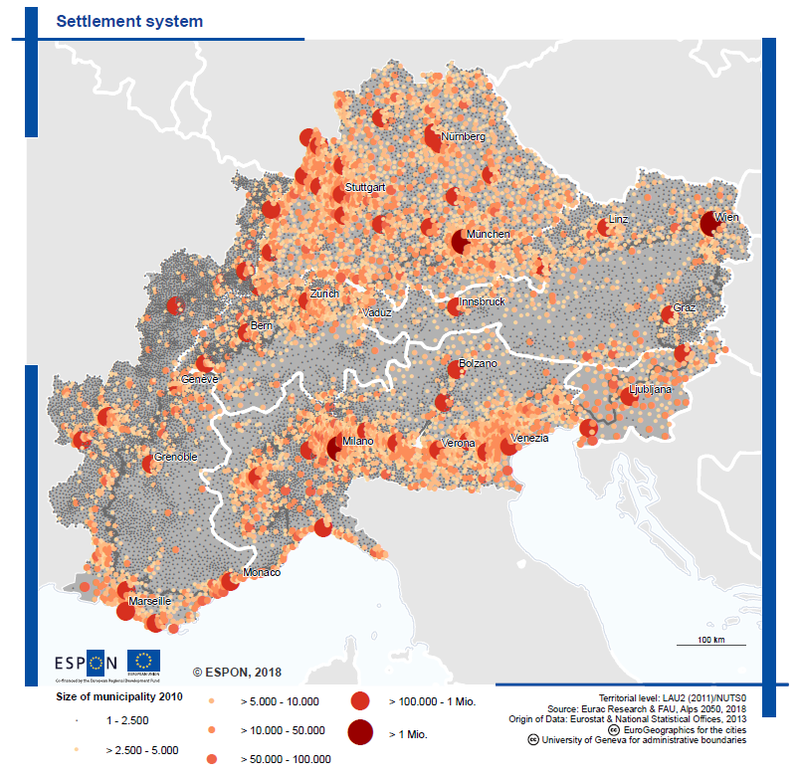 Our ESPON project Alps 2050 has taken the next step – the Interim Report is online now, and the participatory work makes good progress. We think that this atlas provides interesting insigthts and new inspiration. It can be seen as a complementary work to the existing publications that focus on the Alpine Convention perimeter, i.e. the mountainous parts of this region. The (Draft) Final Report will be issued in autumn of this year.